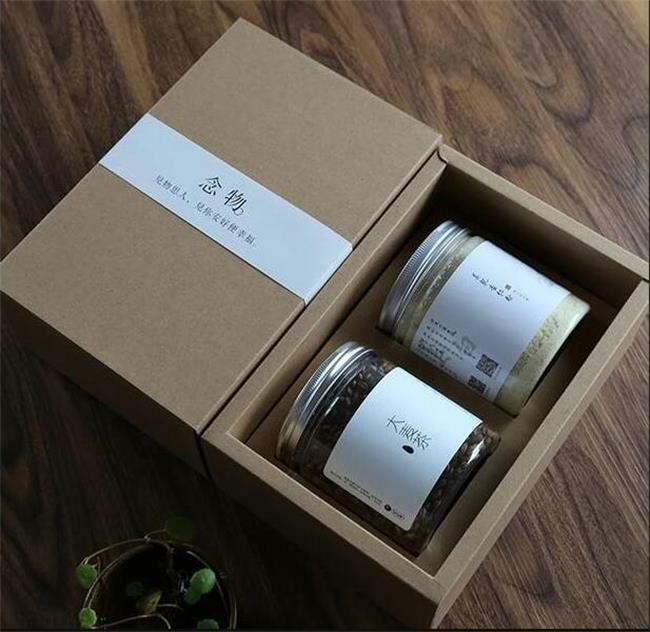 Luxury kraft tea box with OEM logo. Tea box with insert for 2 bottles tea cans with custom logo . Book shaped recycled Kraft Paper Box . 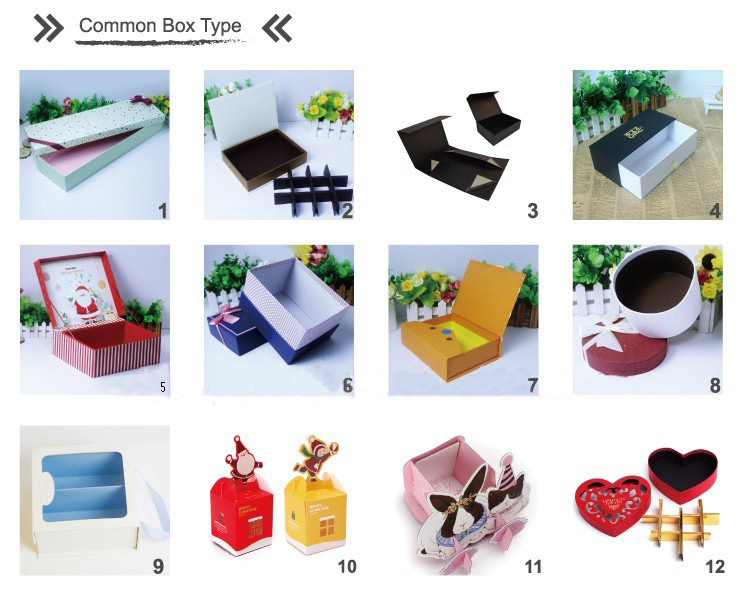 Customized tea box , shoes box ,cosmetic box ,watch box ,jewelry box ,candle box ,toy box and so on . Kraft Paper insert for tea cans . 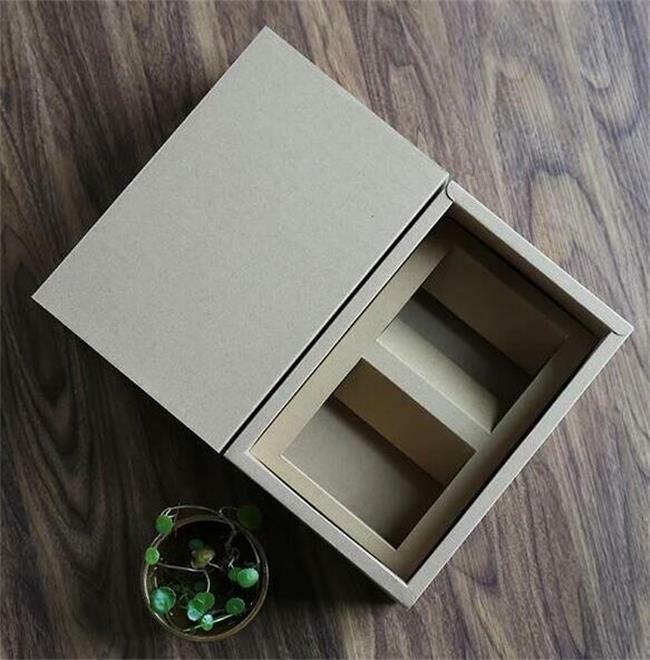 Looking for ideal Kraft Tea Box Manufacturer & supplier ? We have a wide selection at great prices to help you get creative. 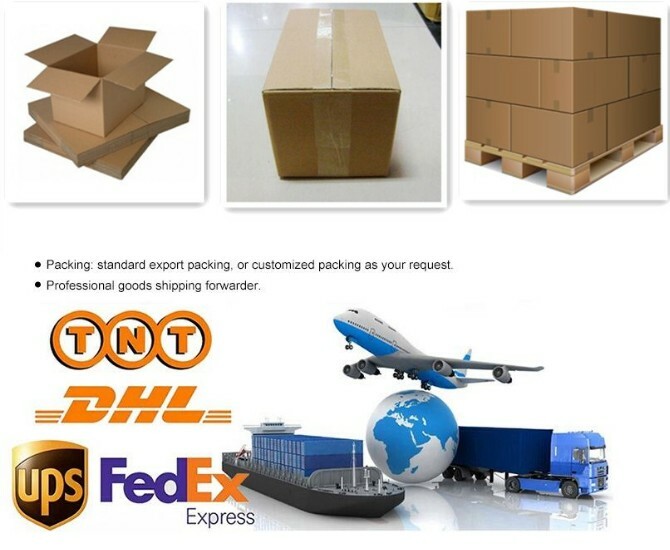 All the Tea Box with OEM Logo are quality guaranteed. 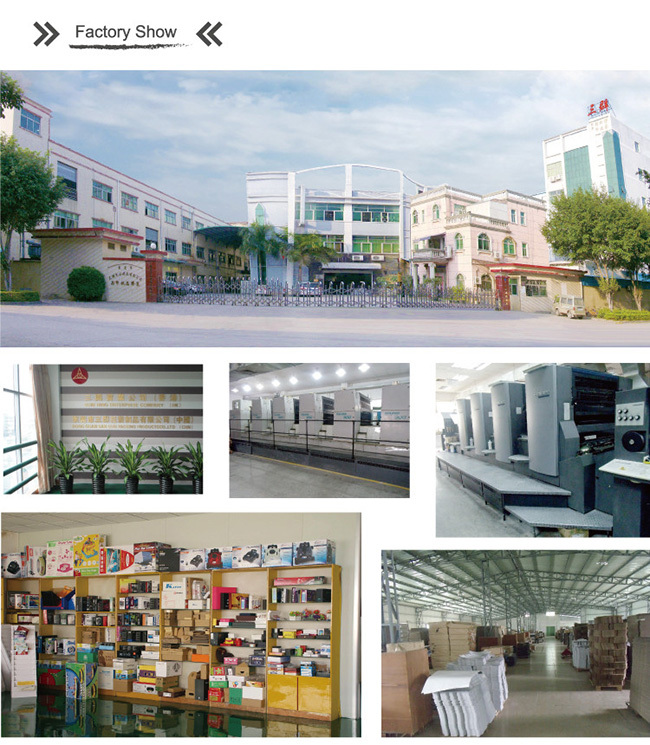 We are China Origin Factory of OEM Logo Tea Box. If you have any question, please feel free to contact us.